Discussion in 'Food Plots for Wildlife' started by pinetag, Jan 15, 2019. Anybody think this could work for a cheap food plot? 50# bag for $10 with some decent seed variety. I'm thinking it would be similar to catscratch's store bought beans attempt, but I'm still new to this whole food plotting thing so maybe this is just a totally stupid idea. I've done it. Won't do it again. Too afraid of introducing an invasive that I'll spend the rest of my life fighting. Certified seed only. Mennoniteman, Jason Broom, T-Max and 1 other person like this. A lot of bird seed has thistle seed. I don't think I'd attempt that, generally seed is the "cheapest" part of the whole process. Mennoniteman, Jason Broom and catscratch like this. Good point fellas! I hadn't thought about the potential weed seeds. Thanks! I've done it and had a heck of a dove field---not much for deer. Had lots of sicklepod in it that I regret to this day. 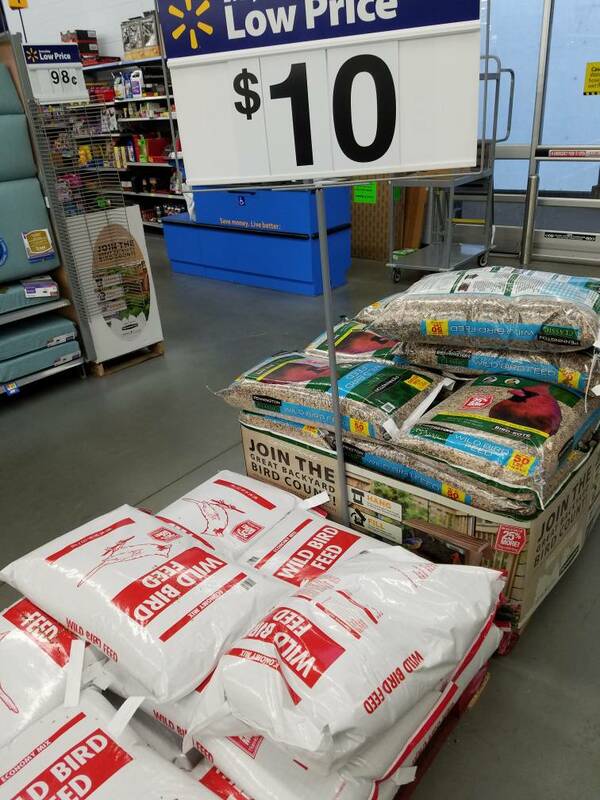 All the seeds in those bird seed blends are cheap anyway. Up here, you can get a 50lb bag of sunflower seed for $30, and it's clean and germ tested. Same goes for WGF and the millets. It's a very tiny premium to pay for a ton of prevention. I agree on weed seed risk from the blends. I have had very good results from a bag of sunflower seeds sold as bird seed. Pour from one bucket to another out in the breeze or in front of a fan and it’s clean enough to run through the corn planter or broadcast. 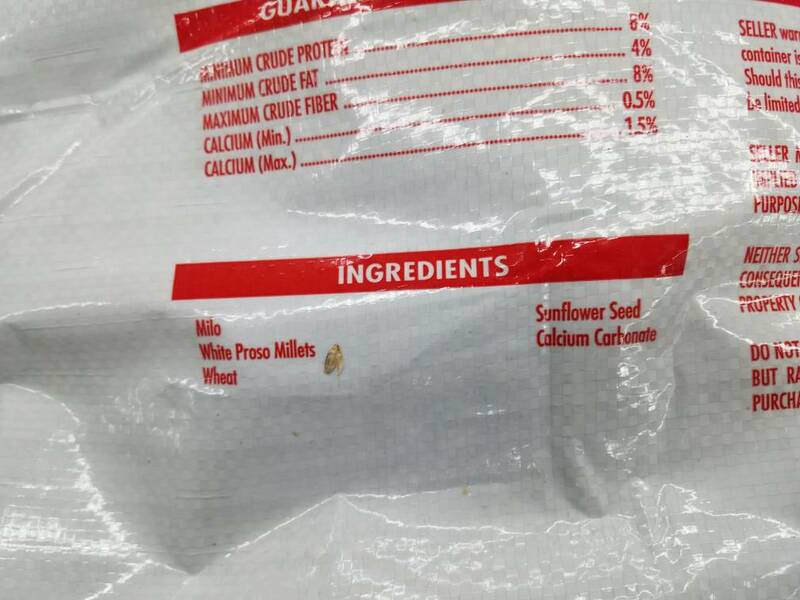 Black oil sunflower wild bird seed can work great for a sunflower plot. The larger grey stripe sunflower seed can be found at pet supply stores. Any other mixes or blends I would not what near my fields. Thanks for all the replies. I've decided this is definitely not worth the possible future headache. The thistle (aka niger) seed used for bird seed is not from Canada Thistle, which tends to be the main thistle culprit in plots. I think niger is from Russian or musk thistle??? Don't quote me on that. Not that I would encourage any variety of thistle. FWIW, I've never had a single thistle plant germinate under my niger feeder.